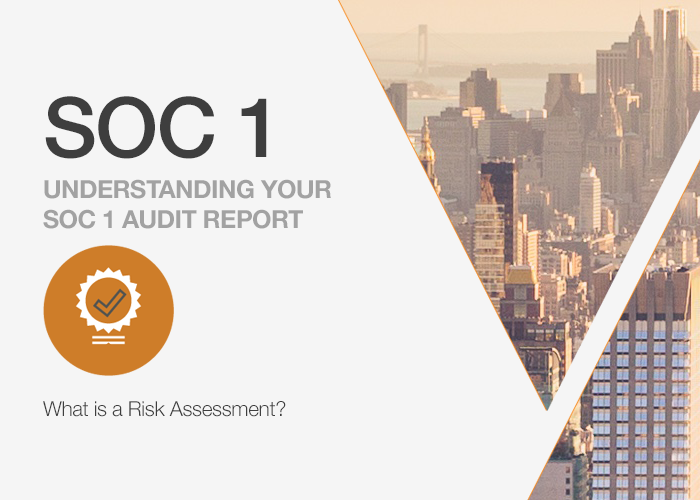 Get help with your information security audit and compliance journey. KirkpatrickPrice now offers a free, exclusive video library from our team of security and compliance experts. 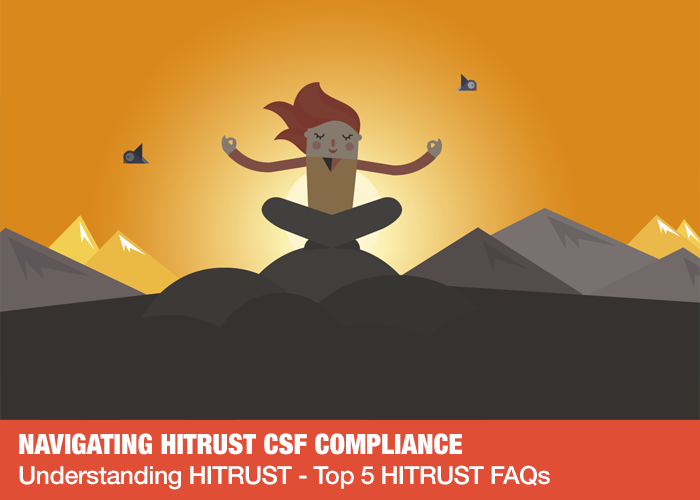 Walking you through the ins and outs of information security and compliance audits such as SOC 1, SOC 2, HIPAA, HITRUST, and PCI, these videos are designed to educate, inspire, and empower organizations to greater levels of assurance. 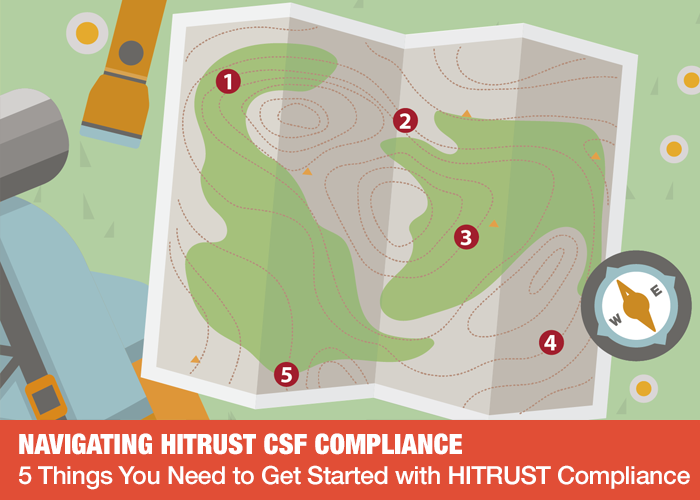 Dive in to this free training for industry tips and best practices to elevate your security and compliance training efforts. Our online security and compliance training videos cover PCI DSS compliance, HIPAA compliance, HITRUST compliance, SOC 1 compliance, and SOC 2 compliance. No matter what industry you’re in, KirkpatrickPrice’s online training library is packed full of information security and compliance guidance to help strengthen your security posture. 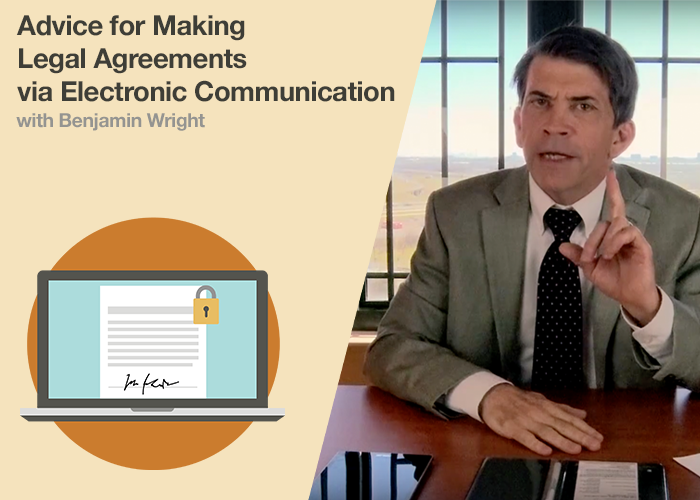 Subscribe today, and receive this free video training straight to your inbox. When an organization pursues SOC 2 compliance, an auditor will verify that they comply with the common criteria listed in the 2017 Trust Services Criteria. 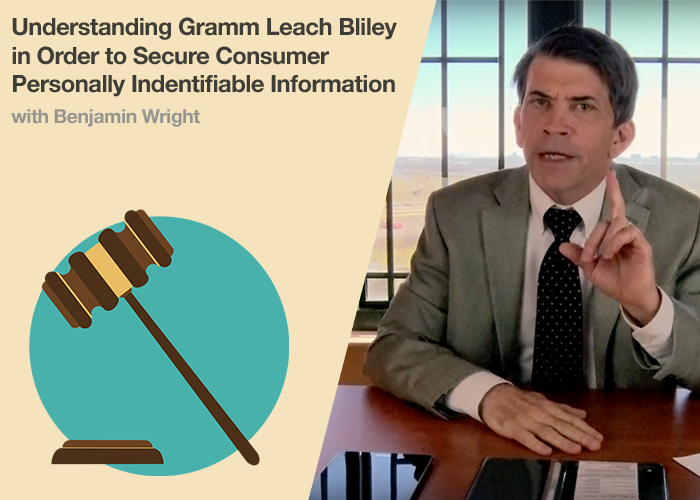 In addition to the common criteria, though, there’s additional criteria for the availability, confidentiality, processing integrity, and privacy categories. 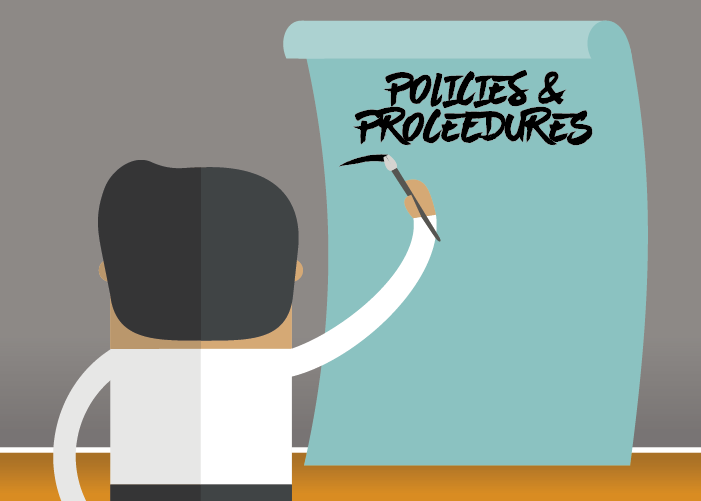 For example, if an organization opts to include the processing integrity category in their audit, they would need to comply with the additional criteria for processing integrity. Processing integrity criteria 1.5 says, “The entity implements policies and procedures to store inputs, items in processing, and outputs completely, accurately, and timely in accordance with system specifications to meet the entity’s objectives.” Let’s take a look at why your organization needs documentation of inputs if you’re pursuing SOC 2 compliance. 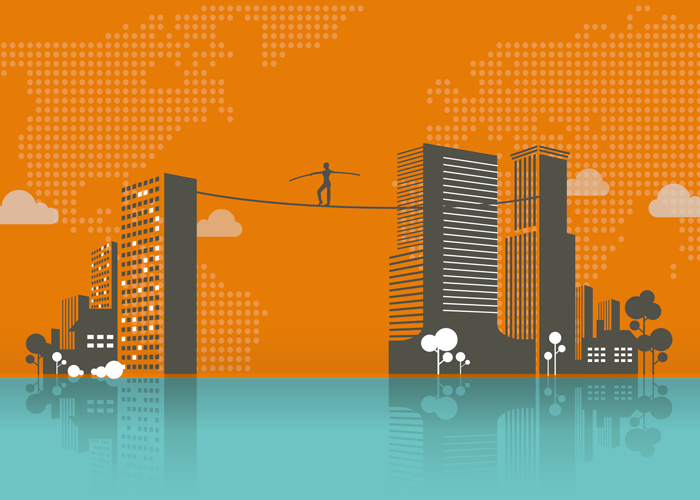 How can you prove you’re not an at-risk vendor? 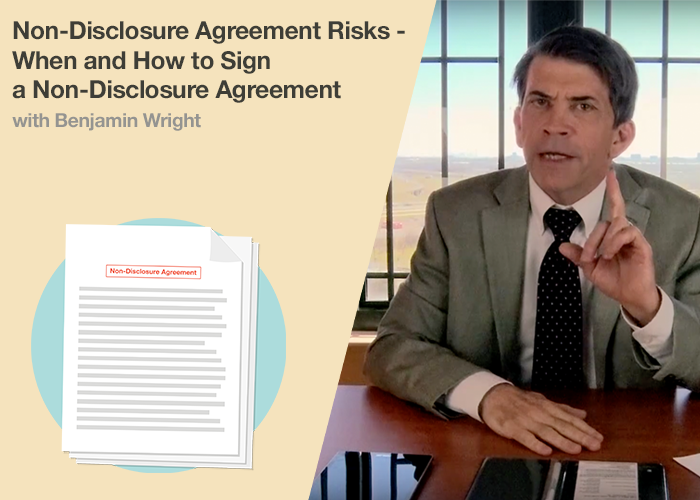 How can you give your clients the assurance they need that you’re protecting their critical assets? SOC 2 audits help to address third-party risk concerns by evaluating internal controls, policies, and procedures that directly relate to the security of a system at a service organization. 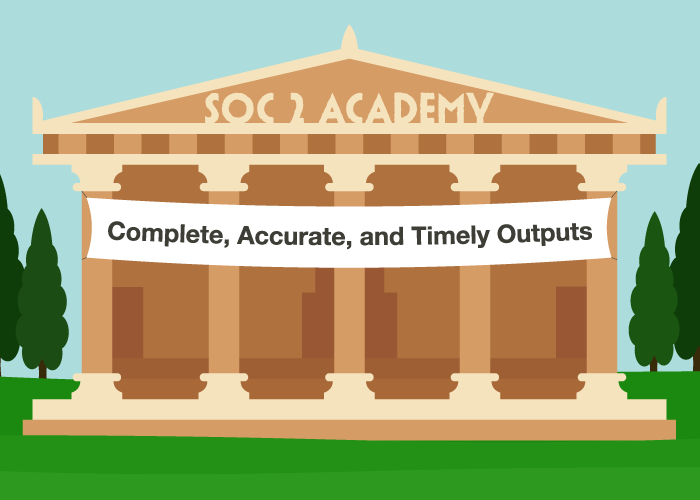 KirkpatrickPrice’s free video series on SOC 2 Reports covers everything from determining who should have a SOC 2 audit performed, selecting appropriate Trust Services Principles, and understanding the SOC 2 audit process itself. What Will Be in My SOC 2 Report? https://kirkpatrickprice.com/wp-content/uploads/2018/02/What_Will_Be_in_My_SOC2_Report_Blog_Graphic.png 500 700 Maggie Austin https://kirkpatrickprice.com/wp-content/uploads/2016/06/KirkpatrickPrice_Logo.png Maggie Austin2018-02-27 10:00:002018-02-22 13:55:29What Will Be in My SOC 2 Report? https://kirkpatrickprice.com/wp-content/uploads/2018/02/What_is_the_Purpose_of_the_SOC2_Privacy_Principle_Blog_Graphic.png 500 700 Jenna Kersten https://kirkpatrickprice.com/wp-content/uploads/2016/06/KirkpatrickPrice_Logo.png Jenna Kersten2018-02-20 10:00:002018-02-16 14:52:19What is the Purpose of the SOC 2 Privacy Principle? PCI – If you are a merchant, service provider, or sub-service provider who stores, processes, or transmits cardholder data, you know what a challenge it can be to undergo your annual PCI compliance audit. 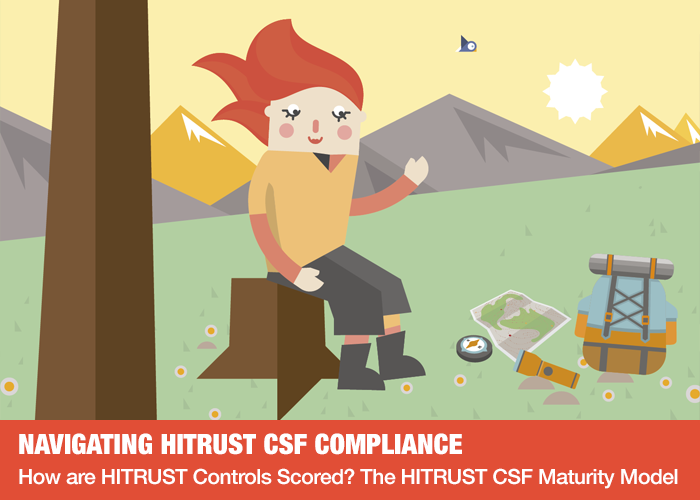 Don’t let the thought of this 394 control framework slow you down. 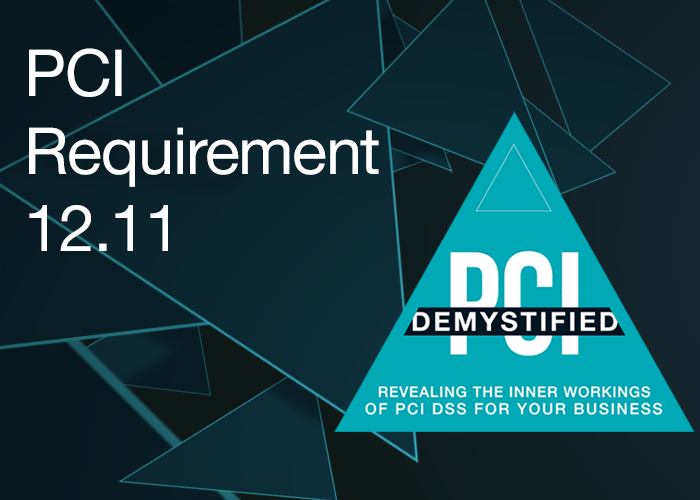 Our exclusive PCI video series walks you through each of the 12 PCI DSS Requirements, and their sub-requirements, and examples of how to meet each of the requirements. Start watching this go-to resource today. HIPAA – Demonstrating compliance with the HIPAA Privacy and Security Rules can be an overwhelming challenge for business associates and covered entities. 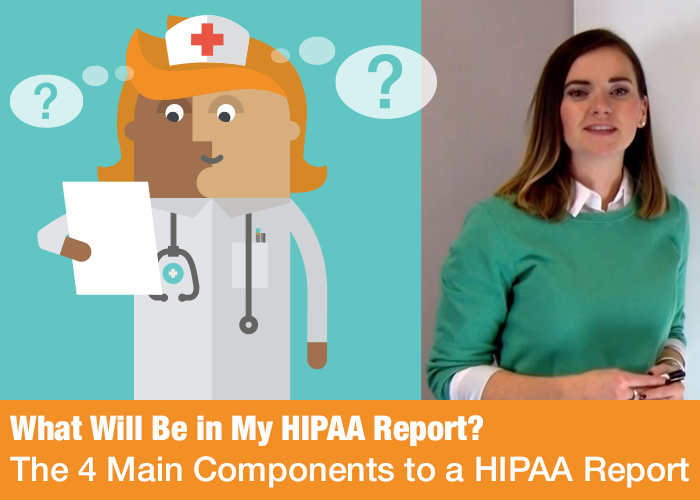 Let KirkpatrickPrice be your guide down the road to HIPAA compliance with this free video series. 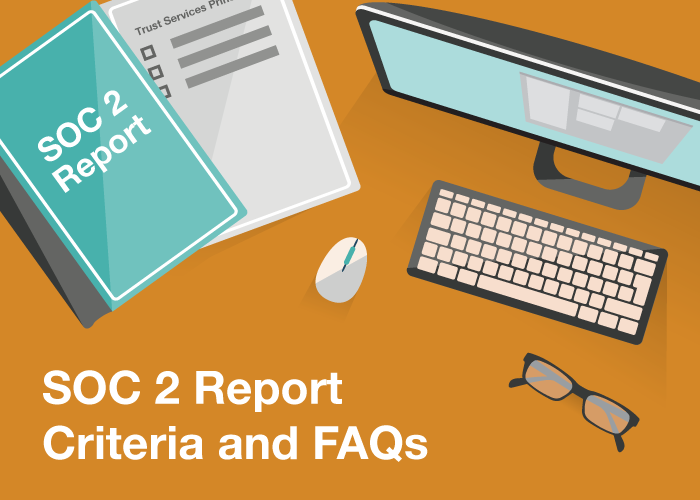 Presented by HIPAA Compliance Specialists, this series aims to answer all your questions on how you can prepare for a potential HIPAA audit from the OCR. 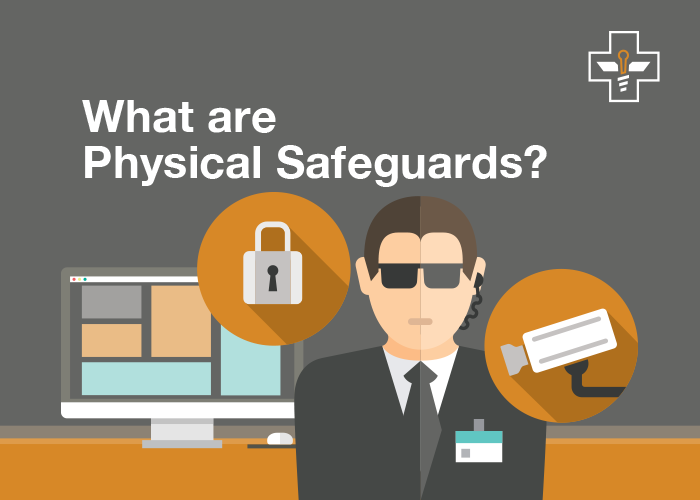 https://kirkpatrickprice.com/wp-content/uploads/2017/06/What-are-Physical-Safeguards.png 500 700 Sarah Morris https://kirkpatrickprice.com/wp-content/uploads/2016/06/KirkpatrickPrice_Logo.png Sarah Morris2017-06-13 07:00:002018-10-16 10:09:00What are HIPAA Physical Safeguards? 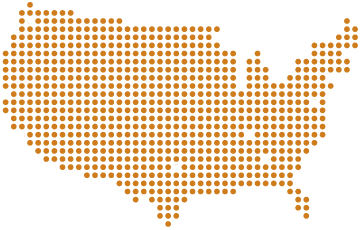 What are HIPAA Administrative Safeguards? 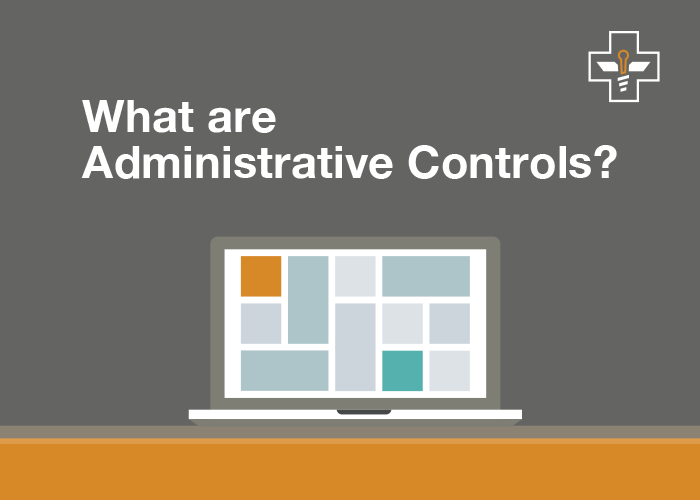 https://kirkpatrickprice.com/wp-content/uploads/2017/05/What-are-Administrative-Controls.png 500 700 Sarah Morris https://kirkpatrickprice.com/wp-content/uploads/2016/06/KirkpatrickPrice_Logo.png Sarah Morris2017-06-02 08:20:002018-10-16 10:11:23What are HIPAA Administrative Safeguards? 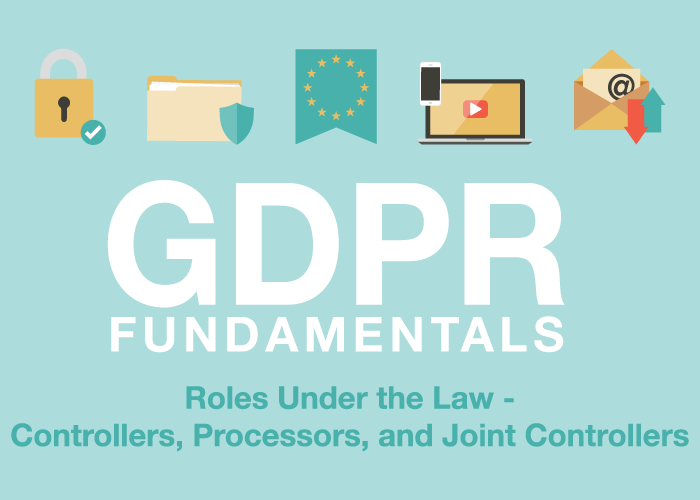 If your organization processes personal information coming from the European Union, you should begin learning about the General Data Protection Regulation (GDPR). 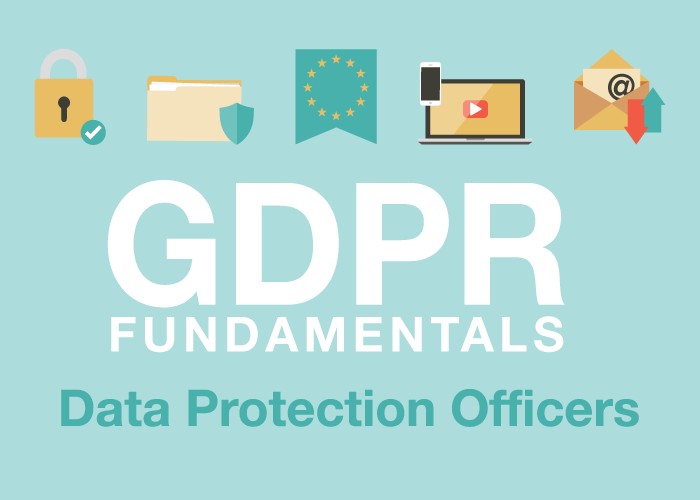 This law gives data subjects more rights over their personal data and establishes security and privacy obligations for any organization around the world that is processing the data of an EU data subject, making the applicability of the law follow data rather than following a data subject or physical location. 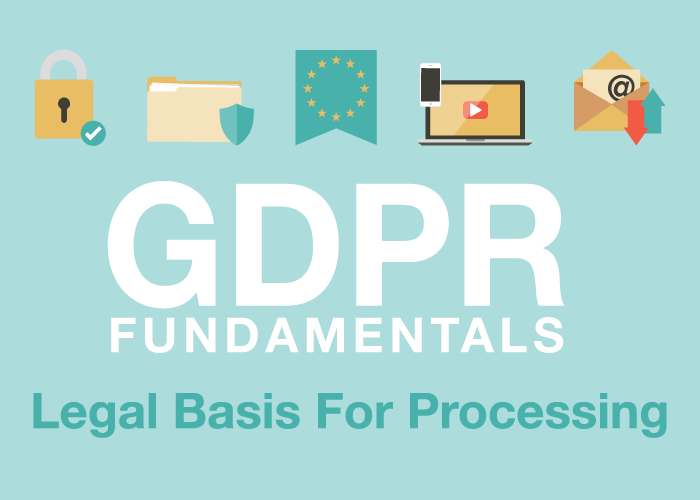 In these videos, learn from KirkpatrickPrice privacy experts about the basic principles of GDPR and how to best start your GDPR compliance journey.